Buckfire Law was great from the start. After my attorney was assigned to my case, she consistently kept me updated and it was clear that she acted in my best interests. When my case settled, she got everything done and I was extremely satisfied. (Buckfire Law) was great. She kept me informed and kept digging when it seemed like we had hit a dead end. She got results and kept trying until we were able to reach a settlement. 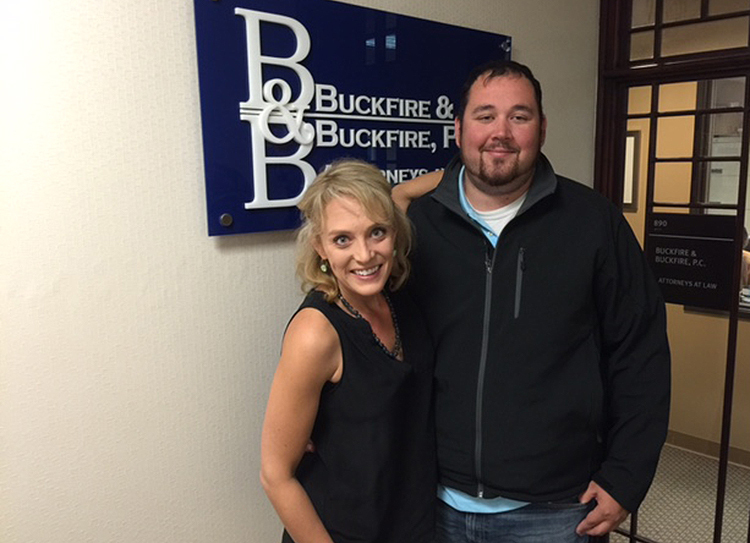 I would highly recommend Buckfire & Buckfire.